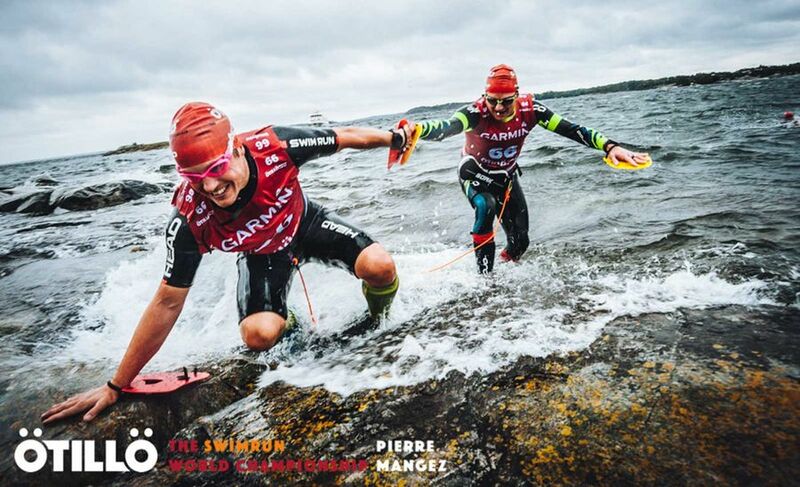 The original swimrun race, now the Swimrun World Championships, tests teams of two with 52 transitions, across 26 islands, with 6.2 miles of open water swimming in the foreboding Baltic Sea, and more than 40 miles of trail running across rocky terrain. Competitors, who must qualify for the event at an ÖTILLÖ Swimrun World Series race, have from dawn to dusk to complete the route, and all gear travels with the team the entire way. Sure, small hand paddles and short fins are allowed, but you’ll also be carrying those while you run for 40 miles, in a wetsuit. As if running 100 miles isn’t challenging enough, this trail route through the San Juan Mountains has 33,050 feet of climbing and descending, taking runners over a 14,000-foot peak and 13 mountain passes. Pro runner Killian Jornet holds the course record of 22 hours and 41 minutes, but the average completion time is 41:10. (The time cutoff is 48 hours.) 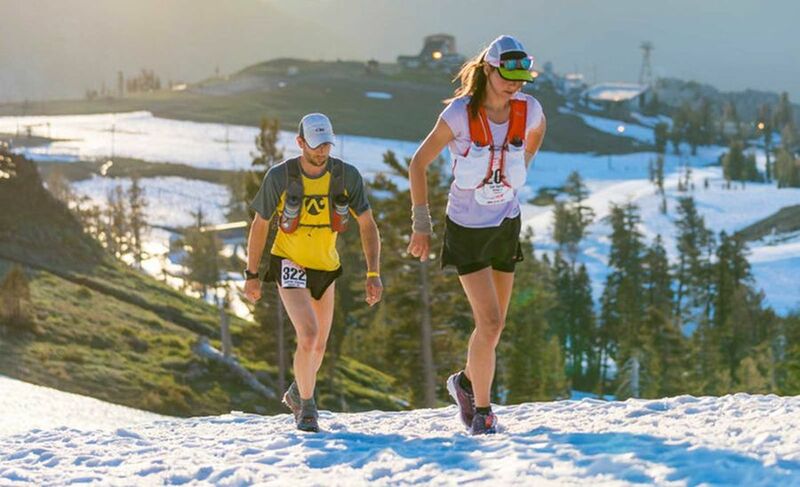 Racers encounter unpredictable fierce mountain weather, super steep terrain, and thin air, with an average elevation of more than 11,000 feet. The first question you need to ask yourself if you’re considering RAAM is: How do you handle sleep deprivation? Because once the race clock starts in Oceanside, California, it doesn’t stop until you reach the finish line in Annapolis, Maryland. There are no mandated rest days during the 3,000-mile ride across 12 states and three mountain ranges, with 170,000 feet of climbing. The first edition of the race was in 1982, and relays, now the most popular option, were added a decade later. Teams have 9 days to finish, while solo riders are granted 12. 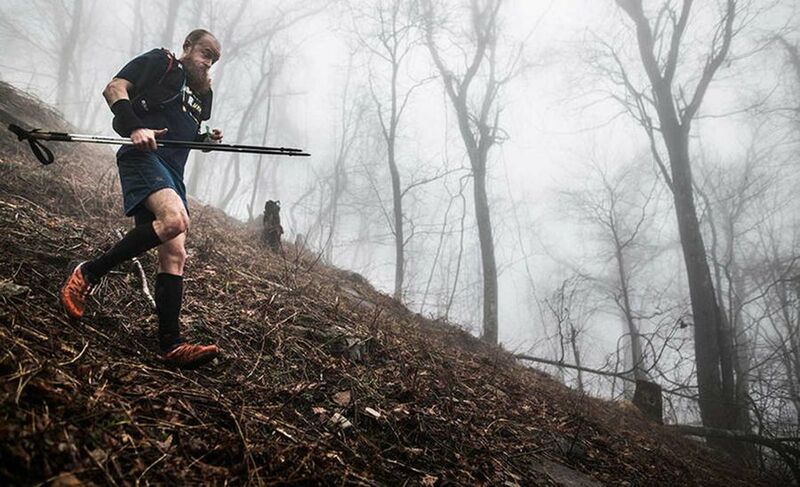 If running 100 miles on rugged trails and enduring snow-covered slopes, river crossings, and scorching temperatures sounds enticing, then the world’s oldest 100-mile trail race may be for you. The event began as a horse race (called the Tevis Cup) along the same route, to see which horse and rider could travel the distance in 24 hours. In 1974, Gordon Ainsleigh set out to see if he could cover the 100 miles on foot and under the 24-hour cutoff. He did, with 18 minutes to spare. Racers now have 30 hours to complete the distance (the course record is 14 hours, 46 minutes). 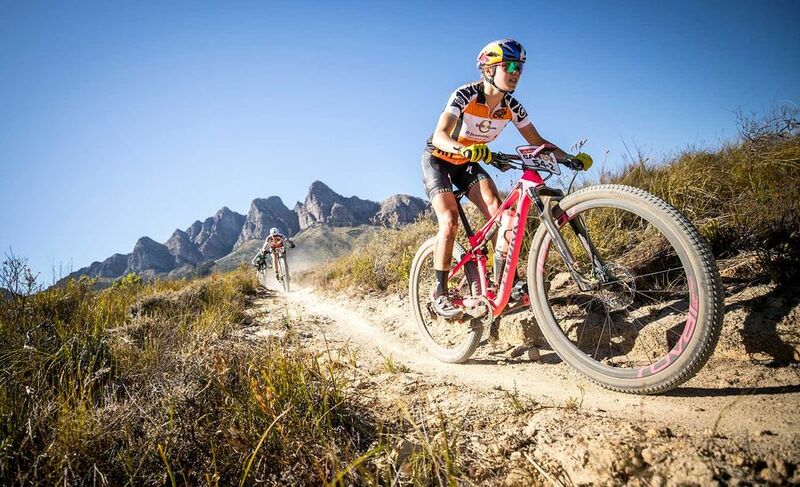 During this eight-day mountain bike stage race, teams of two traverse 435 miles of dusty, technical trails (with upwards of 50,000 feet of climbing) through the beautiful Western Cape region. Amateurs have the chance to ride in the same field as world champion mountain bikers and the likes of George Hincapie and Cadel Evans. Every night, you’ll sleep under the stars in the race’s tent city, where stories are shared and new friendships forged over a cold one. 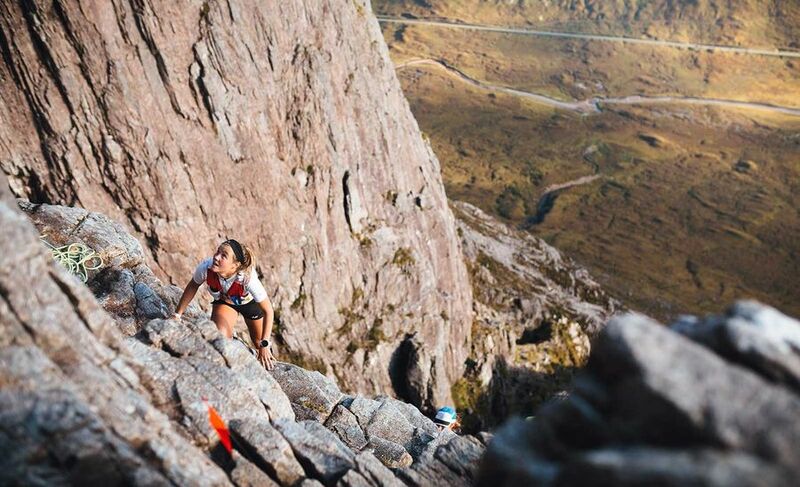 Although this is billed as a trail race, Glen Coe Skyline combines running and alpinism (think scrambling over rocks in windy and wet conditions, without fixed ropes) on an exposed route requiring endurance and technical skill. 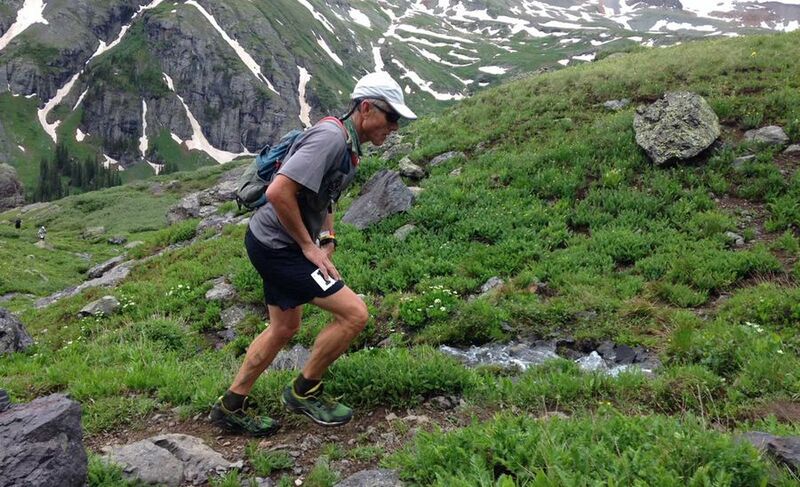 When it comes to cautionary warnings, race organizers don’t beat around the bush: “The nature of the challenge is very severe and there is a risk of serious injury or death whilst participating in this event.” This year, the 32-mile race will double as the World Skyrunning Championship, so you’ll get to race with the world’s best ultra trail runners in a spectacular mountain setting. Race conditions are what you’d expect of Canada in deep winter. Freezing temperatures and whipping wind are perhaps the biggest opponents in what is billed as the world’s coldest and toughest ultra. 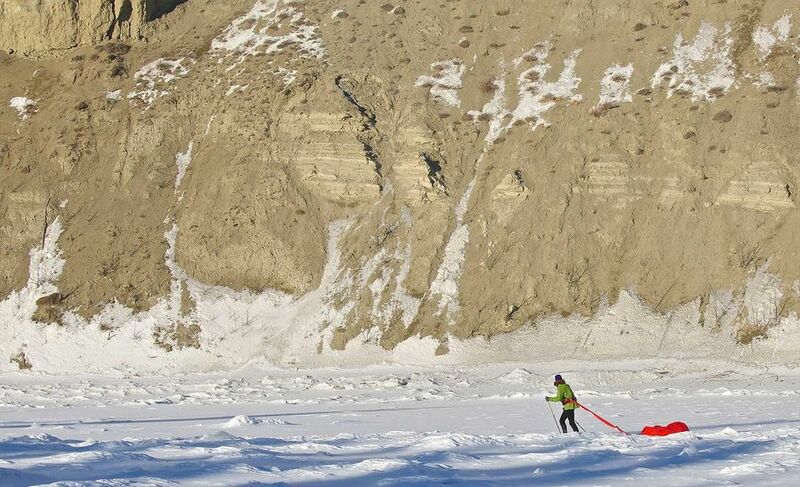 Racers choose their distance (100, 300 or 430 miles) as they follow the Yukon Quest Trail on foot, mountain bike or cross-country skis. Temperatures can dip below minus-58 degrees Fahrenheit (that’s without the wind chill), meaning hypothermia, frostbite and frozen supplies are always a concern. Dense rain forests, thick mud, suffocating heat and humidity, rocky terrain, steep climbs and tricky descents greet mountain bikers at this coast-to-coast race. You get three days to navigate 161 miles across five mountain ranges (29,000 feet of climbing) during this iconic stage race. Legend has it that in the 1500s, it took a trio of Spanish conquistadores 20 years to travel a similar route on foot because the terrain was so inhospitable. 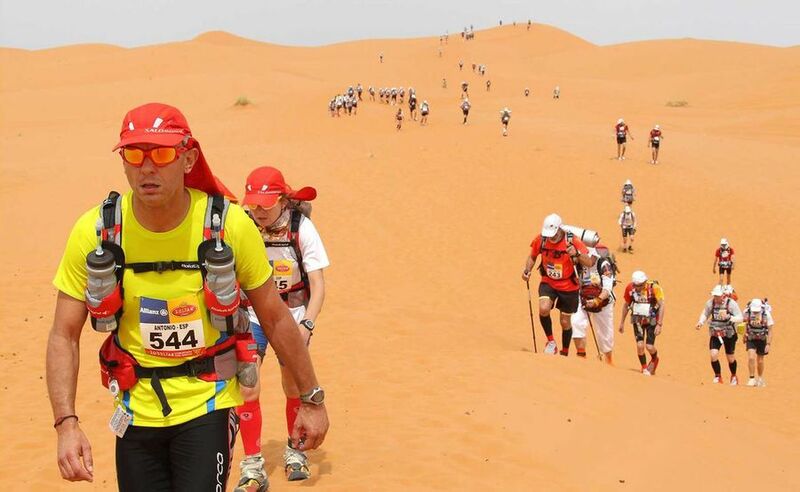 Finishers must overcome oppressive heat and shifting sands as they cover roughly 155 miles across the desert in six days. Participants are required to carry all of their food and gear (including a sleeping bag) for the entire distance, with the race providing only water and group tents, making careful preparation and on-course calorie and hydration management, equally important, if not more so, than the physical conditioning. Racers are even advised to wear shoes two sizes too big to accommodate their feet as they swell in the brutal conditions. When it comes to these events, suffering is a given. Which will you tackle first? The course is not marked, checkpoints unmanned (runners must find books and tear out pages corresponding to their race number at each), and the race begins when event director Gary Cantrell lights a cigarette (check out this short documentary about the quirky Cantrell and his eponymous marathon). It’s even difficult to sign up (tip: talk to a prior entrant) for this intentionally impossible race that only 15 people have finished since it was created in 1985. 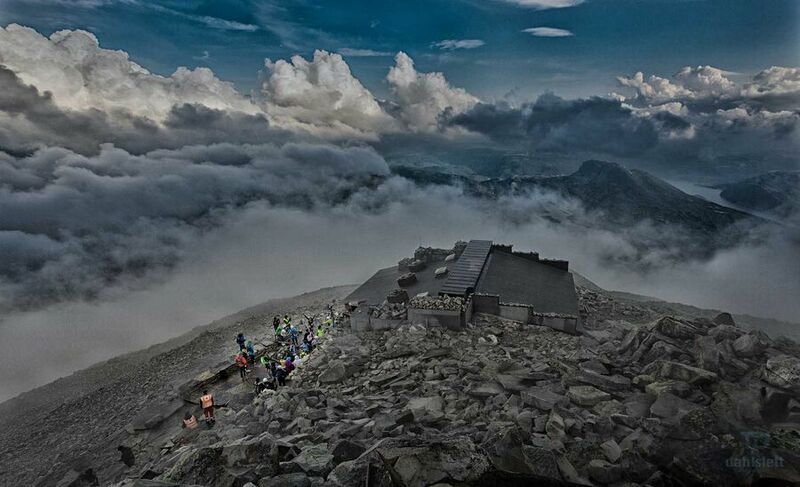 Fitness, navigations skills, serious determination, and a touch of masochism all come into play as runners tackle the crushing 100+ mile, five-lap route with roughly 55,000 feet of climbing. Iron-distance triathlons are hard. Racing one in the Norwegian countryside, with frigid water (55-59 degrees), unpredictable weather, precious few spectators, and an overall elevation gain of 17,175 feet makes it even more daunting. And that’s the point of this swim-bike-run designed to be the toughest long-distance tri on earth. The race ends on top of a mountain, and the climb up can be so treacherous, each racer is required to buddy up (either with another racer or their own support person) for the summit. Billed as “the world’s most terrifying adventure,” Escape from the Jungle is a 124-mile race designed for the most fearless and intrepid athletes. 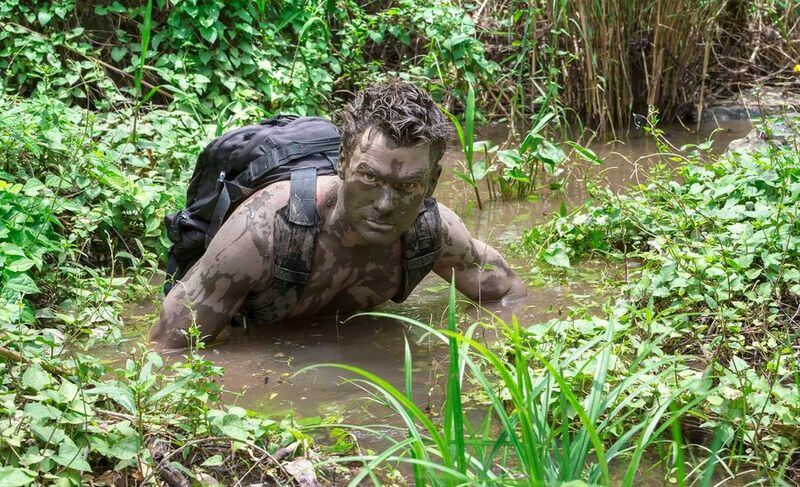 After six days of survival training with special forces instructors, racers get dropped into the dense Central American jungle at night. Then, they’ll have six days to run/navigate their way to the finish, finding their own food, water and shelter along the way.